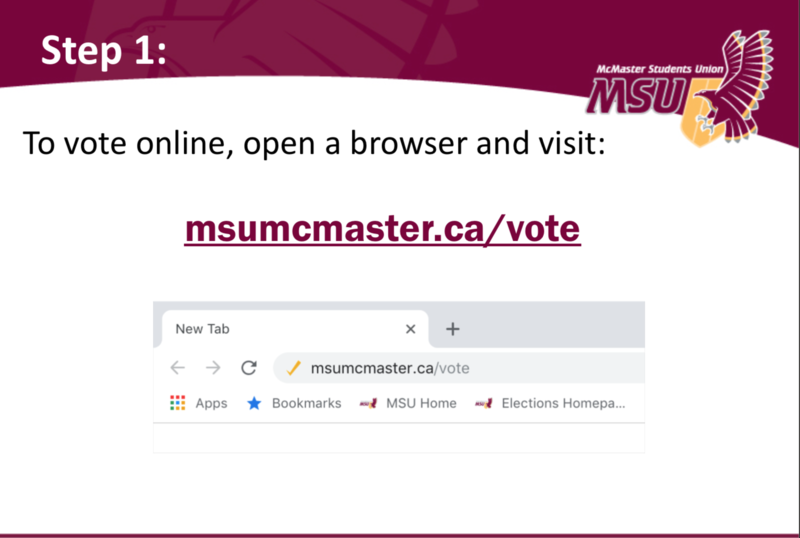 The voting guide is available for download here. 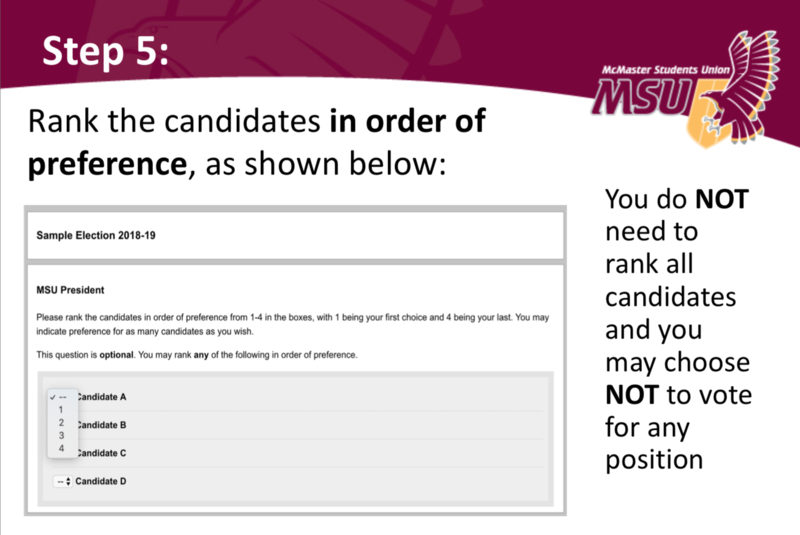 Note: You do NOT need to rank all candidates and you may choose NOT to vote for any position. 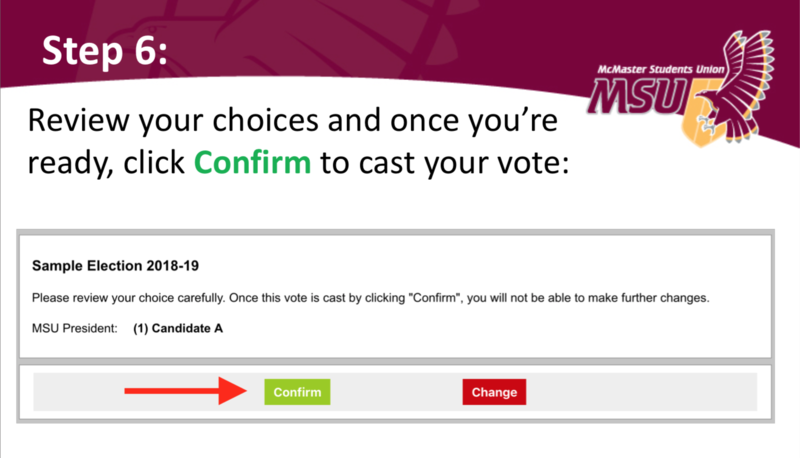 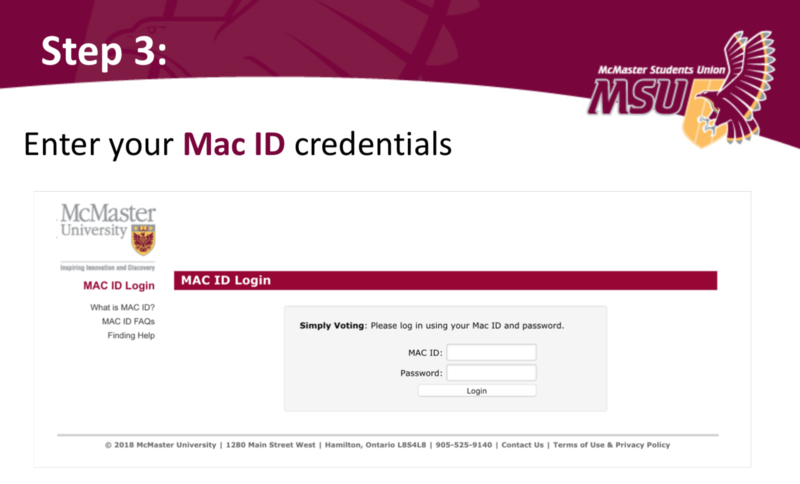 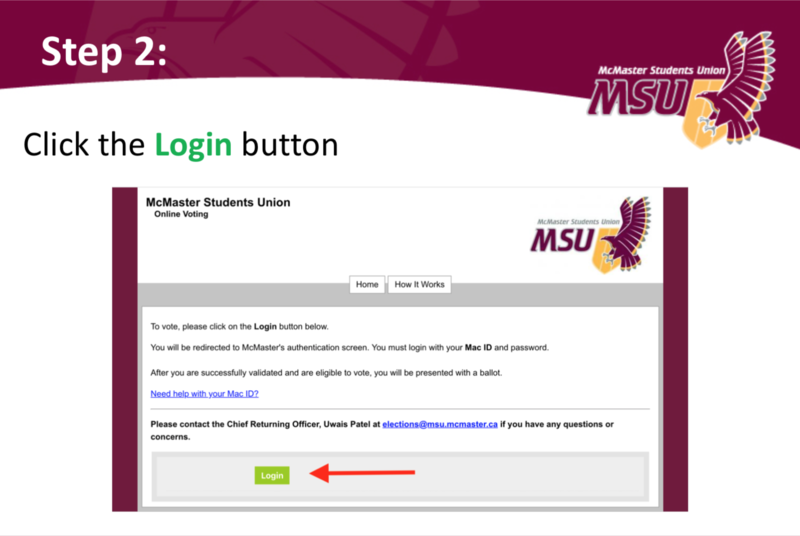 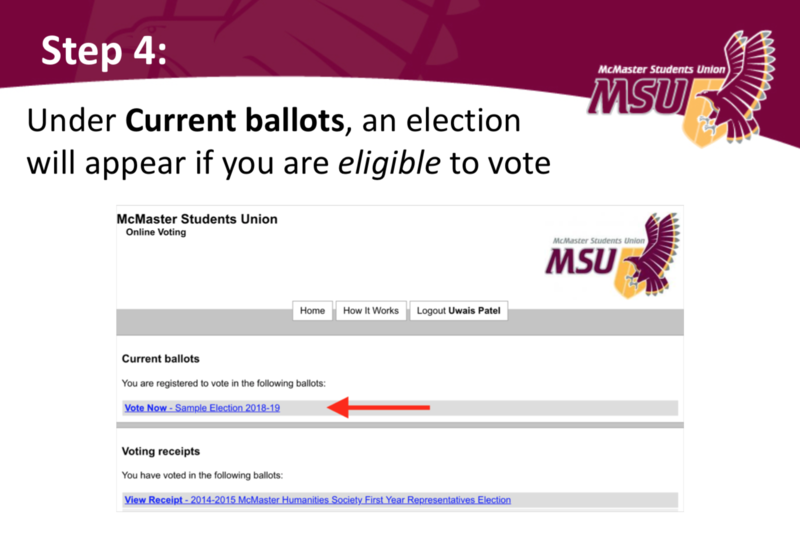 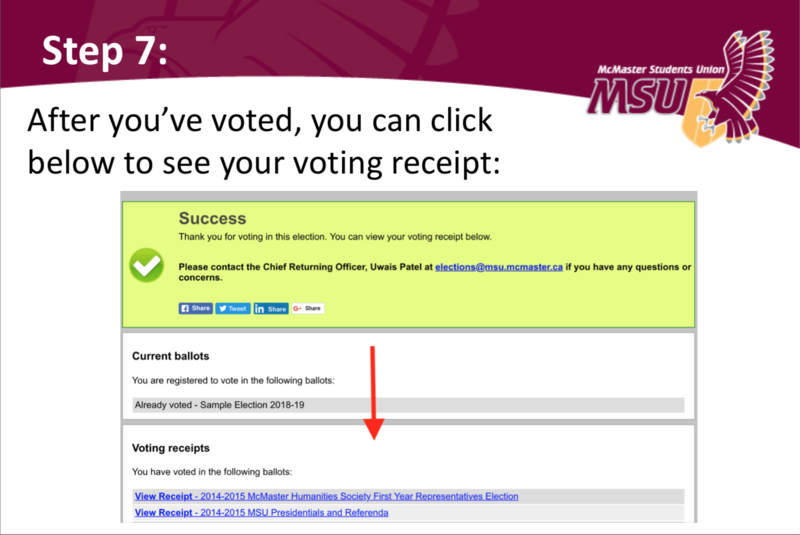 Any inquries can be directed to elections@msu.mcmaster.ca!